President Trump said he had a good meeting with Russian president Vladimir Putin. 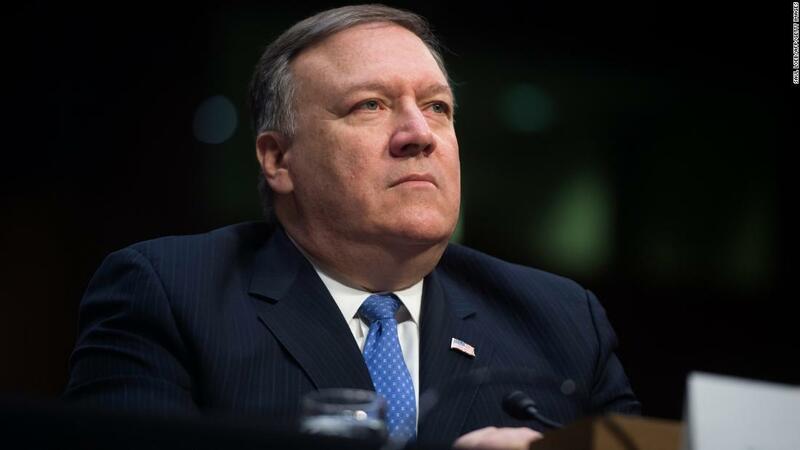 Secretary of State Mike Pompeo is going to testify about the summit tomorrow. What will he tell the Senate Foreign Relations Committee? Hear Morning Edition weekday mornings from 6:00 am - 9:00 am on KRCB-FM Radio 91 / streaming @ radio.krcb.org / Comcast channel 961 throughout the Bay Area / Download the FREE KRCB App @ iTunes & Google Play!